While this story of an English teacher in Mexico is different from my experience, it does go some way to answer the question "Teacher what are you doing here?" that students often ask. More developments in "The Observer" about the Jean Charles De Menezes debacle. Always interesting to go and visit the wikipedia encyclopedia site. Wikipedia, for those who don't know, is a free online encyclopedia that anyone can contribute to and edit. That means that if you see an article and feel you can add more information you sign in and contribute, very democratic. Unsurprisingly the page for current US president, George W Bush, has the disclaimer that "The neutrality of this article is disputed". 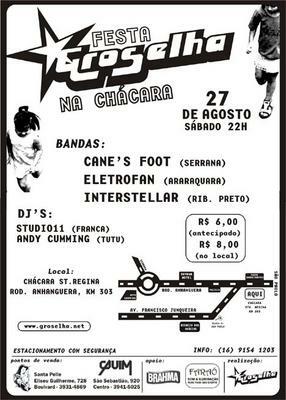 There is an entry for Ribeirão Preto, which is interesting and well written though not by a native speaker. I wonder who wrote this entry? What really happened to Brazilian Jean Charles de Menezes in that London tube station? This article asks some interesting questions. Interesting article here by American journalist Michael Kepp about a common brazilian response to when a non-brazilian says he/she has been living in the country for quite some time. I, myself, have heard the "Ah, então você já é brasileiro" many times from people who I believe are saying it to make me feel welcome and at home. 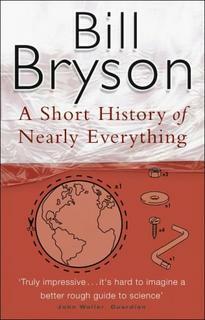 Just finished reading a book by Bill Bryson entitled "a short history of nearly everything". Quite an eye opener for me having endured a meagre English comprehensive school education. He manages to cover, well just about everything, from the big bang, quantum physics, human evolution and just about everything inbetween. The man obviously did an enormous amount of research ( years and years it seems) and spoke to all the key people. 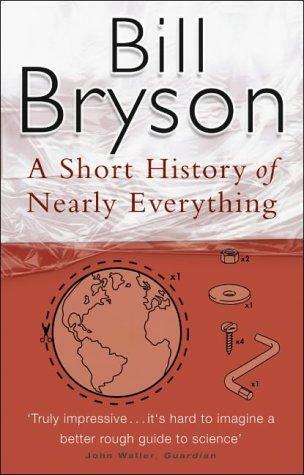 But what struck me most when reading the book is that despite all the leaps and bounds science has made recently ( and we are talking very recently- as in the last few decades) we actually know very little about anything. Much of scientific theory is based on intelligent guesses and there are always those who have contrasting theories, and each chapter seems to end with a giant question mark. But worth picking up and, as the blurb says, should be included in all school curriculums. I wonder if it will be translated into Portuguese and published in Brazil as it is an enormous brick of a book and will thus cost a fortune here. welcome one and all to my blog which is intended for my students of English and friends in general. Here you will be able to find links and items of interest related to your studies or simply things that I find amusing/interesting. The idea of the page is to accompany your studies and suggest further reading or research in a chosen subject, so do drop in from time to time and visit. 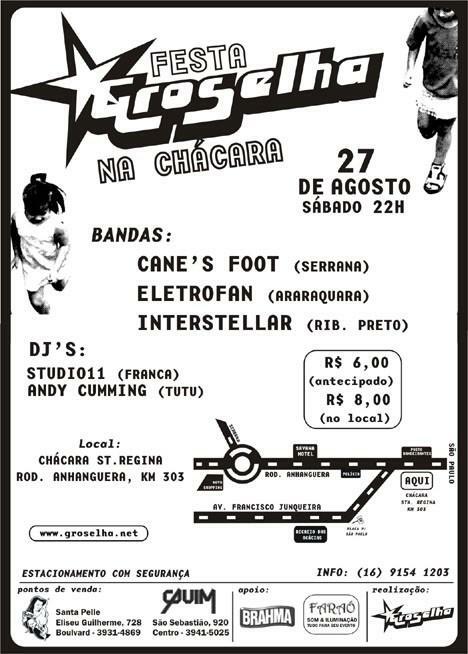 Please feel free to leave comments in English or Portuguese, I would like to see suggestions and ideas.